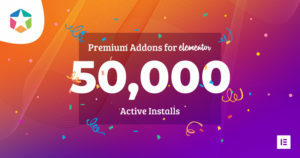 In less than 6 months Premium Addons for Elementor Plugin has gained the trust of 20,000 WordPress website owners who found it a good and reliable companion for Elementor Page Builder. 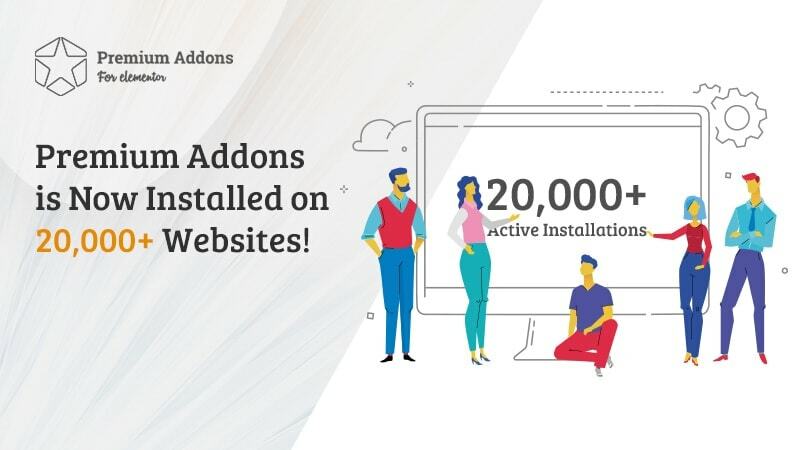 Currently there are around 160+ new websites start using Premium Addons every single day. That’s beside 120,000+ downloads so far and more than %55 of users using the latest plugin version and 5 stars rating. 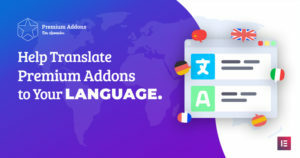 We would like to thank all Premium Addons early adapters who decided it give it a try and helped us with their feedback to continuously improve it.